If you a mother who use(d) sodium valproate during pregnancy, and would like to take part in some research "Understanding the experience of parents concerned about fetal valproate syndrome in their child" please contact amanda.wood@mcri.edu.au. This research is for NZ and Australia. FACS NZ - Making Change Happen! 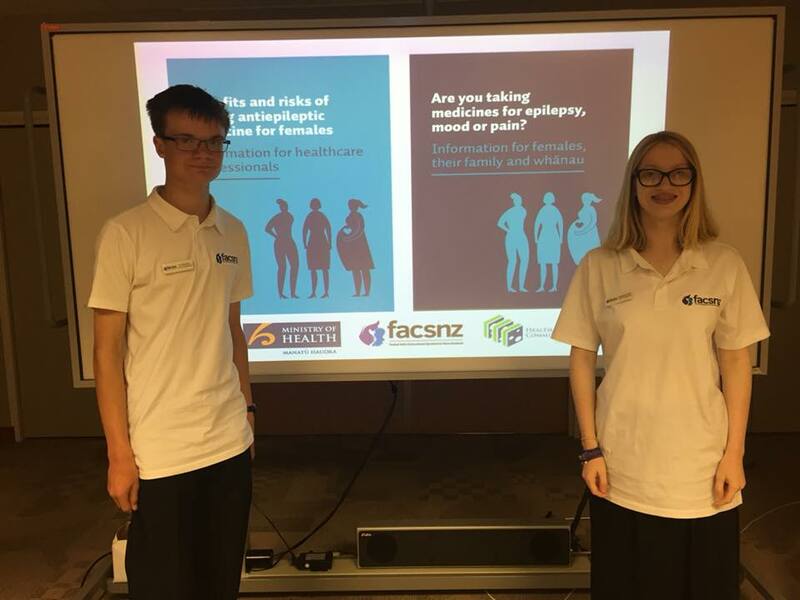 FACS NZ are so pleased to announce that all of the hard work that we have pushed for in regards to Sanofi putting warnings on the NZ (and Australia) Epilim boxes has come into fruition. Today one of our mum's who has a child affected picked up her medication and it was on there. We had a hugely successful FACS Awareness week with our UK friends. We have had a lot of information and photos on the FACSNZ Facebook page. Go and check them out. Thank you to those who attended the education sessions throughout the North and South Islands. They have been hugely successful and as a direct result from this there have already been further discussions with key parties. If you are wanting to have an education session in your area please contact Denise@facsnz.com.